On Aug. 11, 2018 Quamire Parker was reported missing to the Gloucester Township Police Department. 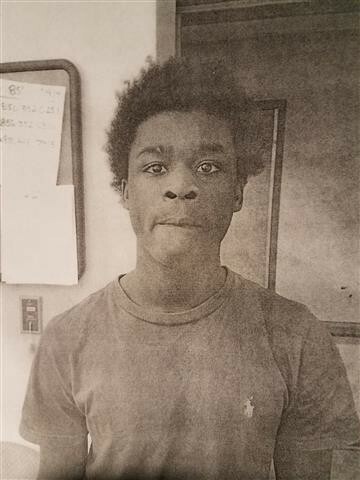 He is described as a 14-year-old black male that is 5'4" tall and weighs 140 pounds. He has black hair that is braided with red bands and has brown eyes. Parker was last seen wearing jeans and a black jacket with neon green stripes on the sleeves. Anyone having knowledge about this subject is requested to call 911, the Gloucester Township Police Department at 856–228–4500 or call the GTPD Anonymous Crime Tip Line: 856–842–5560. To send an anonymous tip via text message to Gloucester Township Police, text the keyword TIP GLOTWPPD and your tip message to 888777. You may also visit the Anonymous Web Tip page online at: https://local.nixle.com/tip/alert/5170177.